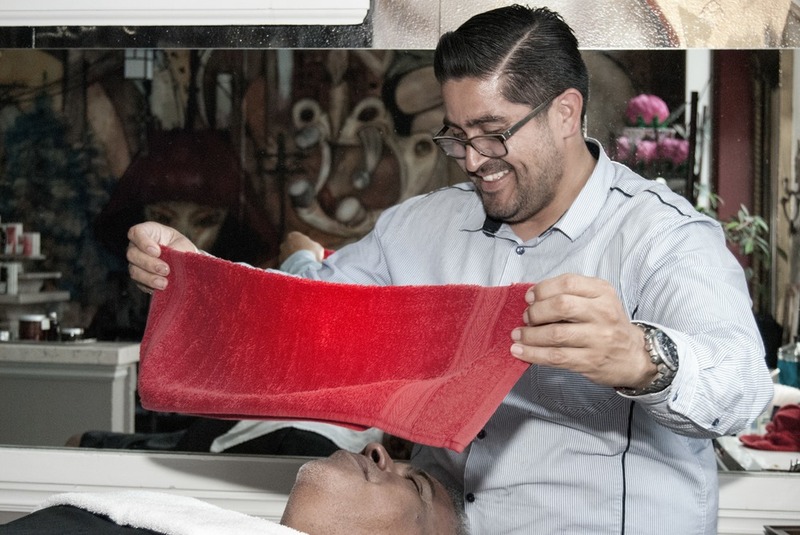 We use hot steam towels to prepare for the barber shave service. 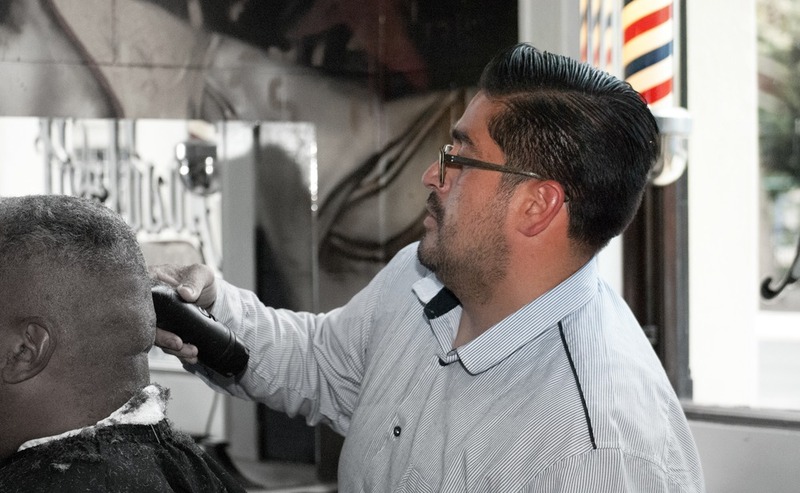 A san jose barber originally from salinas ca. 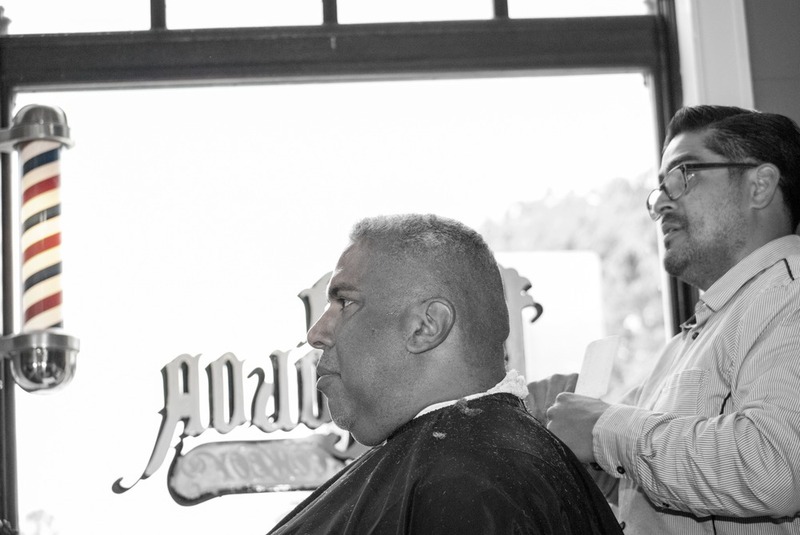 has excelled in the barber industry and continues to educate himself to be the best barber he can possibly be. after finish the service you will look and feel amazing. we pride ourselves on our customers satisfaction. 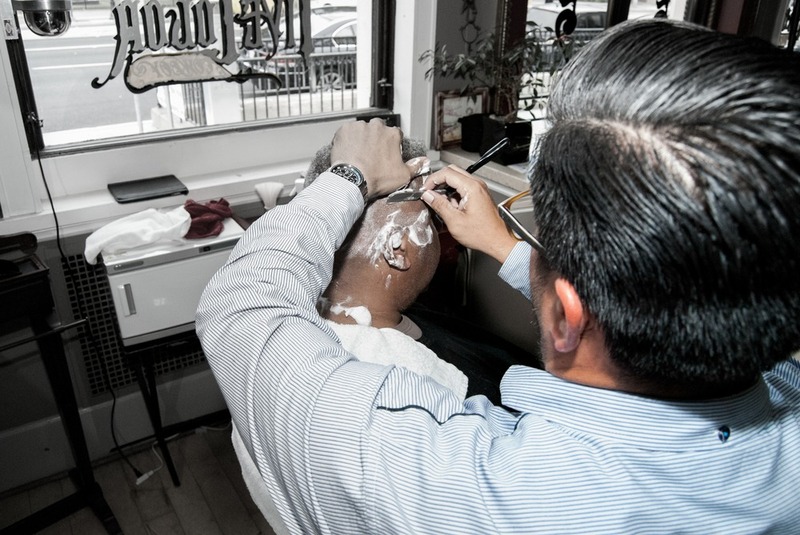 Jose Barba, focuses exclusively on male grooming for the distinguished gentlemen. 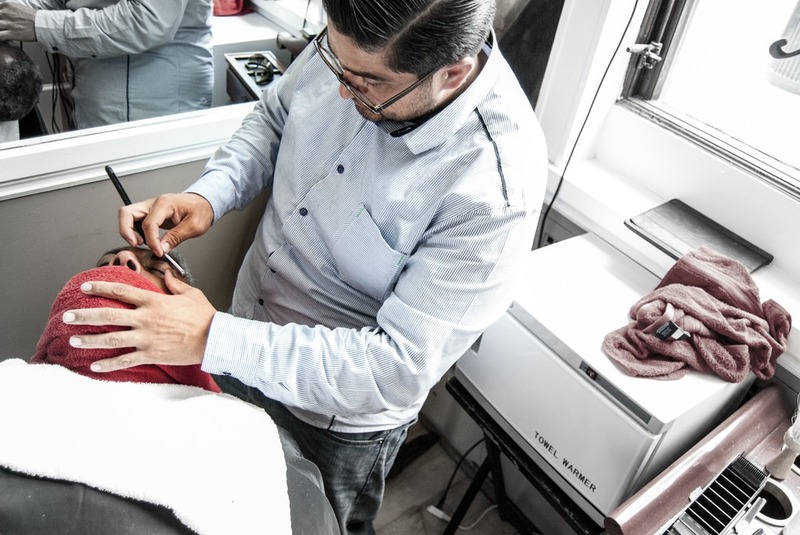 He offers a service, that has over the years diminished, by reviving elements of the traditional barber where quality, not quantity is the focus. We strive to sustain an environment that reflects this by utilizing a variety of handpicked products, sourced from all over the world, to compliment our range of services. In short all your grooming needs will be addressed with the utmost care and professionalism and we even look after the little young gentlemen of the future. No need to hesitate, you can schedule your appointment below. Let's Plan Your Next Endeavor.